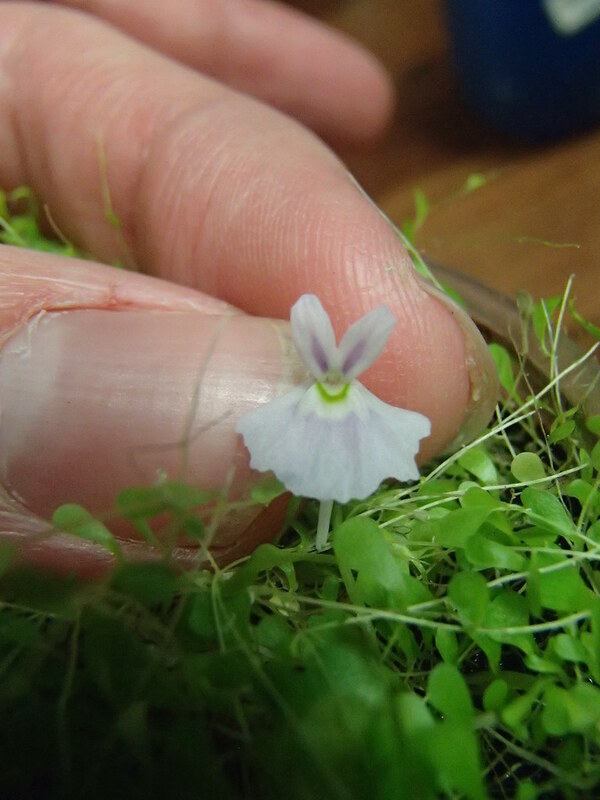 PAID (jessejaemes $10) Utricularia sandersonii "Blue"
Thread: PAID (jessejaemes $10) Utricularia sandersonii "Blue"
Up for auction is a 1" plug of Utricularia sandersonii "Blue". Not my photo, found randomly online. Shipping is $7 for the USA. Make sure to look at my other Utricularia listings! Last edited by Acro; 04-10-2019 at 02:39 PM. Funny to need some when it used to be impossible to get rid of in my collection... but here goes! NASC Website Come join in on the fun! Send you a PM jessejaemes!